Thanksgiving is so close we can taste it…literally. The classic components of a Thanksgiving meal are sure to bring in customers looking for a big plate of turkey and mashed potatoes, but what about those looking to taste those flavors in a different way? We’ve assembled some delicious and unique ways to get the flavors of Thanksgiving in unexpected bites. Take a look at these Thanksgiving twists! What’s better than Thanksgiving? Wrapping up Thanksgiving and frying it! 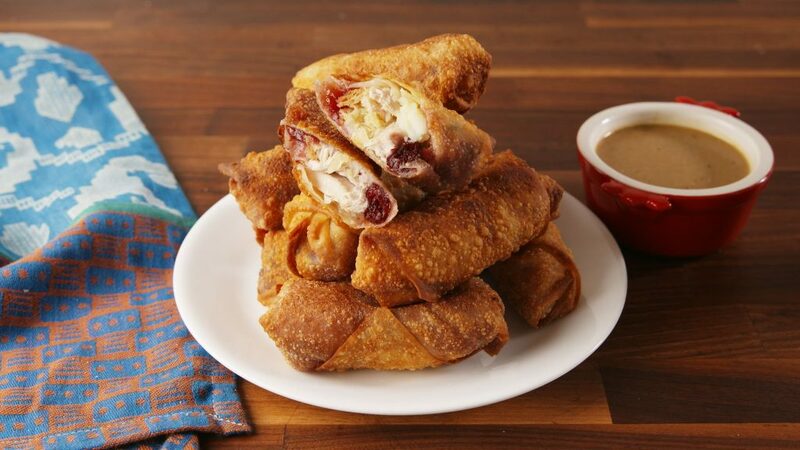 These eggrolls are an easy way to cross utilize product to make a unique appetizer that incorporates all of your favorite parts of Thanksgiving dinner. Get the recipe here! Salad is not typically the first thing that comes to mind when you think of Thanksgiving. This salad incorporates the roasted turkey you love with some great flavors of fall like toasted pecans and apples. While this dish doesn’t scream “Thanksgiving Dinner” it’s a lighter option that still has savory fall flavors mixed with some crisp, refreshing elements. 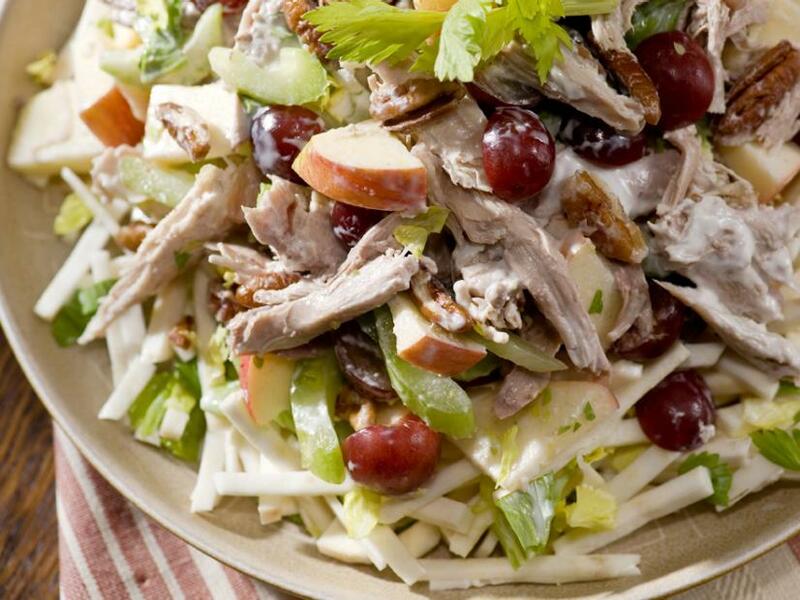 Find out how to make the Turkey Waldorf Salad here. This pizza is not for the faint of heart. Though this recipe uses a puff pastry crust, you can apply this concept to any kind of dough you’d like. 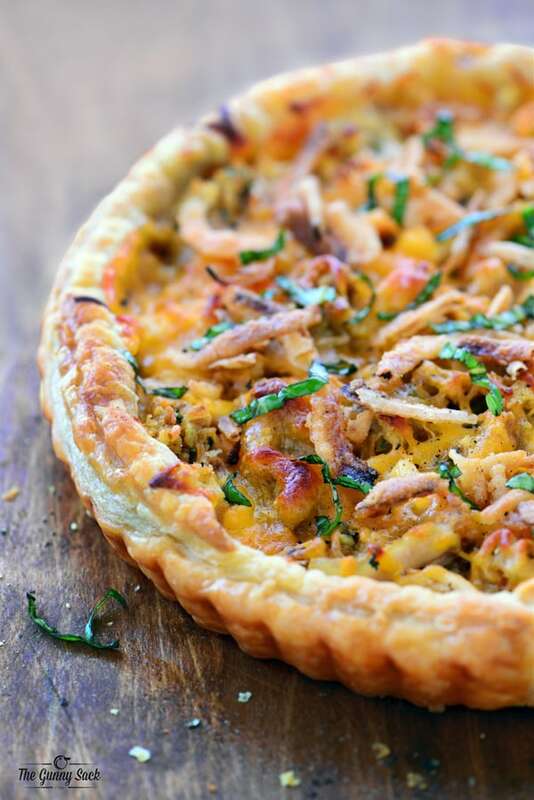 The idea of layering all the flavors of Thanksgiving to build a dynamite pizza is one you can’t beat. Get the recipe for the pizza below here! 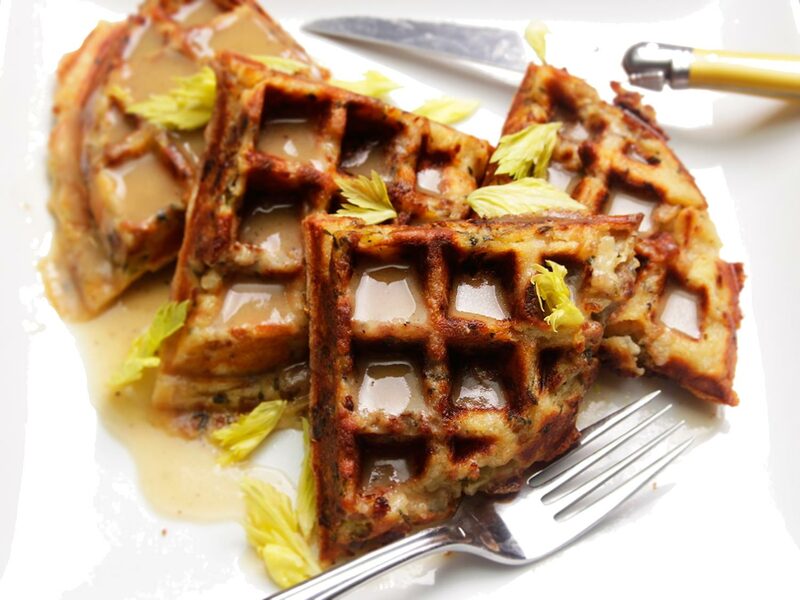 We’ve talked about the beauty of waffles before, and stuffing waffles sure are beautiful. It’s as easy as having your favorite stuffing handy and a trusty waffle iron. Add some gravy and a hint of maple syrup. These are a unique item you can serve as a “turkey and waffles” special. Find out how to make these beauties here. The turkey club is practically the perfect sandwich – that is of course until you add in a sprinkle of Thanksgiving flare. 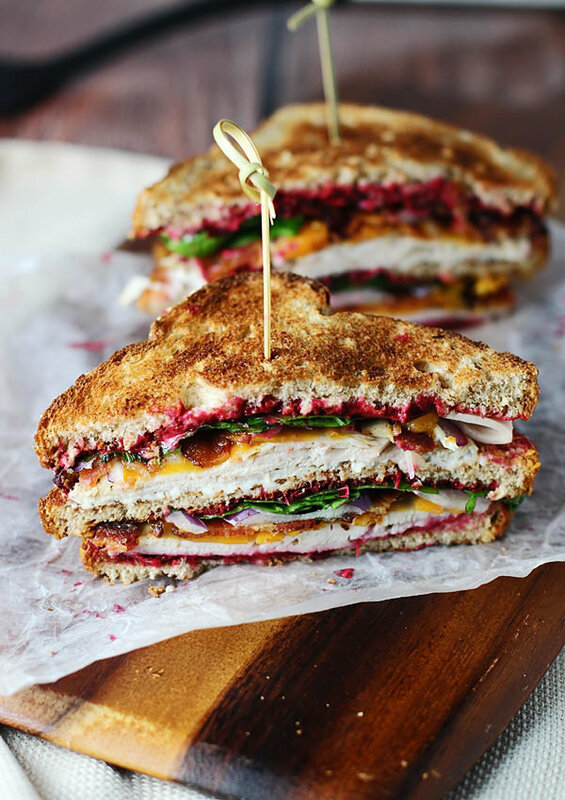 Some roasted turkey and cranberry sauce to mix in your mayo are all the special ingredients you need to make this sandwich something special. Get the recipe here. Let us know what Thanksgiving flavor combinations you’re serving up. We hope you have a happy and healthy turkey day!